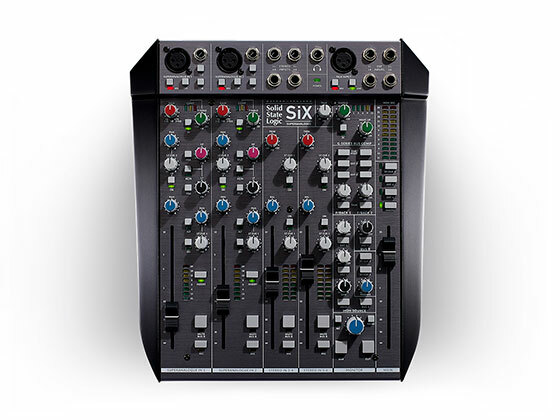 Solid State Logic and UK distributor Sound Technology Ltd are pleased to announce immediate availability of SiX - the ultimate desktop mixer. SiX is a classic SSL design, with a carefully considered feature set that is driven by an obsessive desire for total flexibility, to encompass every creative eventuality. 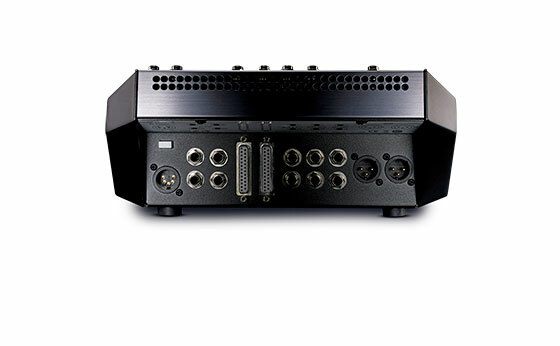 It carries the DNA of 40 years of true expertise in creative studio workflow. Listen to SiX and you will experience the impeccable sonic performance that is the hallmark of every SSL console. It is powerful, intuitive, inspired and rewarding. 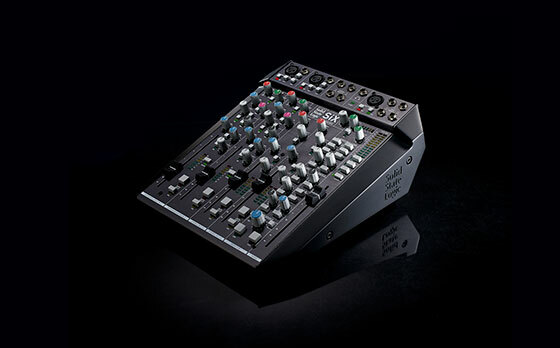 SSL SiX is available now priced at £999 RRP exc VAT. For more information please click here.